Xiaomi has turned up the table with the first generation of Mi Mix, a complete bezel-less phone for which everybody gone crazy at once and also grabbed the “Outstanding Industrial Design USA” award. Well the next Mi MIX 2 will take ‘bezelless’ to a whole new level. 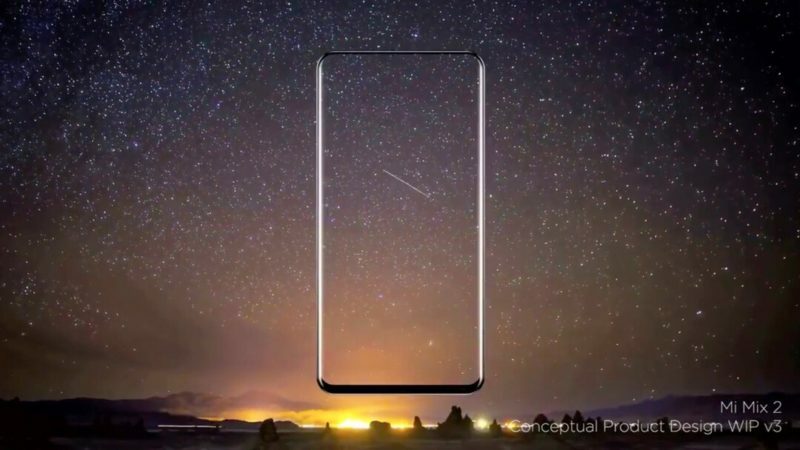 The designer Philippe Starck and posted on social media could be giving us an advance look at the Xiaomi Mi MIX 2. In a concept video shared by Philippe Starck, there’s barely an outline of bezel on the top three sides with a bottom bezel that looks about half as wide as that found on the Galaxy S8. There’s more, a leaked screenshots reportedly suggest that the next generation of the bezel-less display smartphone will come with a 3D facial recognition feature. 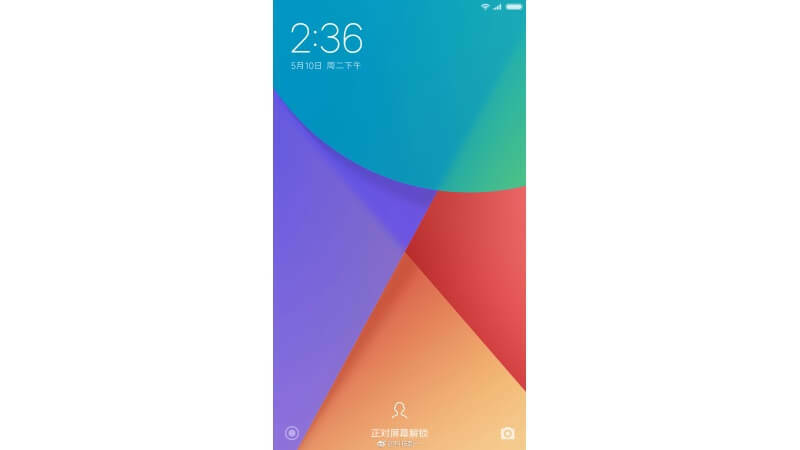 A user on Chinese website Weibo, shows the head shaped outline that suggests that the company will be including a facial recognition feature on the smartphone. The Mi Mix 2 to sport a bezel-less 6.4-inch QHD display to be to be powered by Qualcomm Snapdragon 835 SoC coupled with 6GB of RAM. In terms of optics, the smartphone is expected to come with a 19-megapixel rear camera and a 13-megapixel camera at the front. The handset is expected to house a 4500mAh battery and Android 7.1.1 is pre-installed. The fingerprint scanner is deployed on the back of the phone.